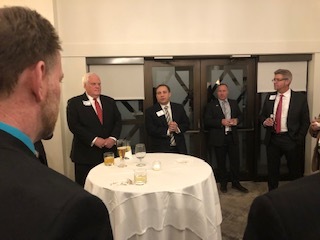 The TCI-PAC and its Sponsor Organizations hosted a reception with House & Senate Transportation Leaders. The TCI-PAC works to advance the objectives of the entire transportation construction industry in Pennsylvania. 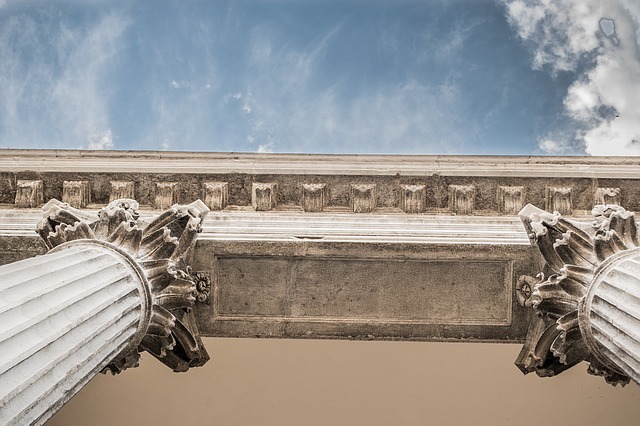 The TCI-PAC collects voluntary contributions from concerned contractors, materials suppliers and service providers. 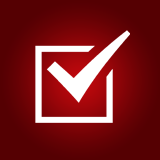 The TCI-PAC supports those candidates who support a healthy transportation system. 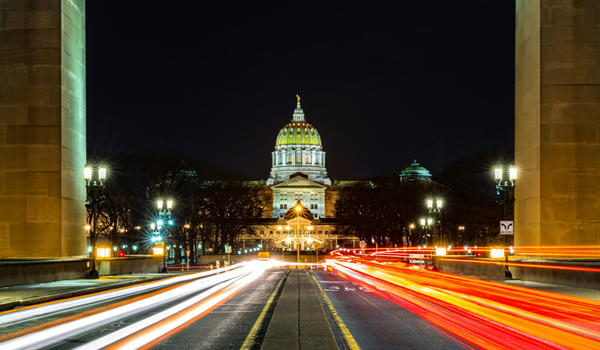 Since its inception in 2002, your Transportation Construction Industries Political Action Committee has become a force in Harrisburg. 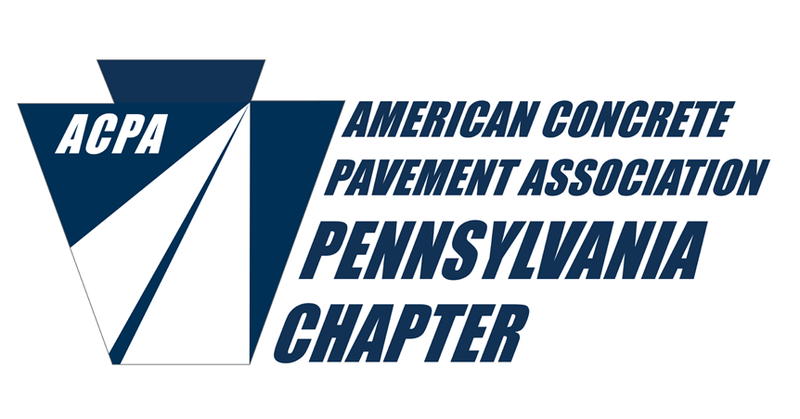 The four associations that comprise TCI-PAC are joined in purpose and united in action to promote full funding of Pennsylvania’s transportation infrastructure needs. Download the 2019 TCI-PAC Brochure & become a supporter! 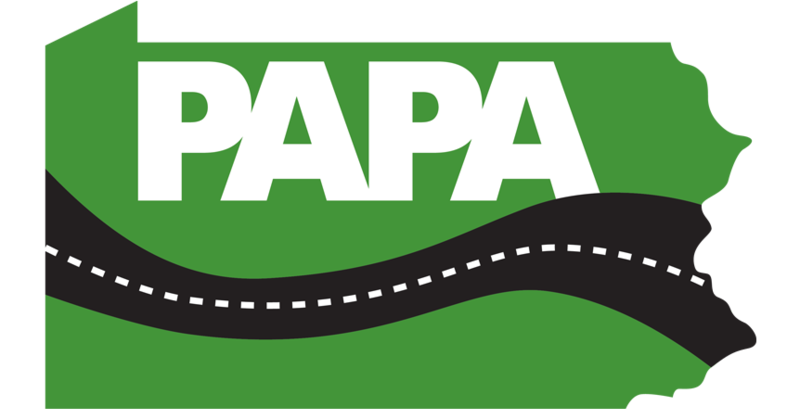 To support candidates for Governor and the State Legislature who are supportive of the needs of the transportation construction industries in Pennsylvania, including a well-funded highway program. 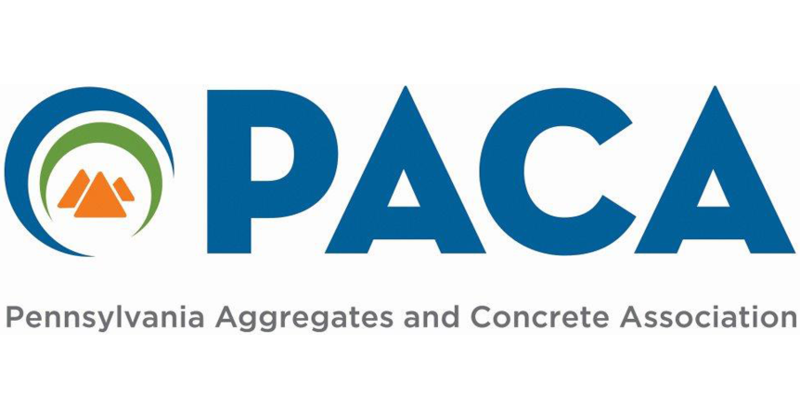 The TCI-PAC financially supports non-federal candidates whom it believes will vote in ways that support of a well-funded, comprehensive transportation program at the state and national level. 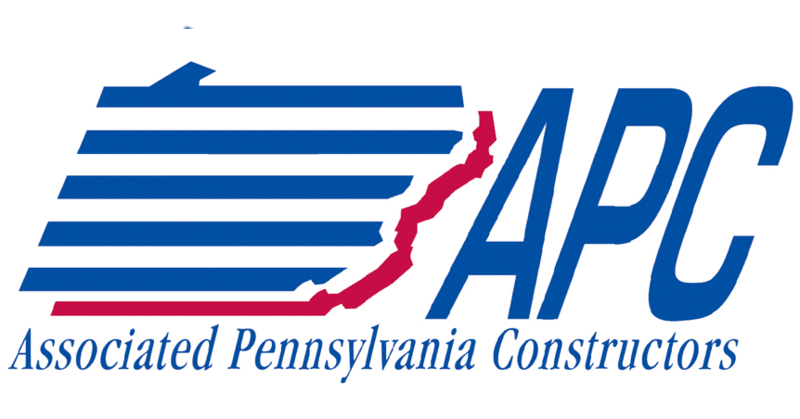 News items above are supplied by the Associated Pennsylvania Constructors.